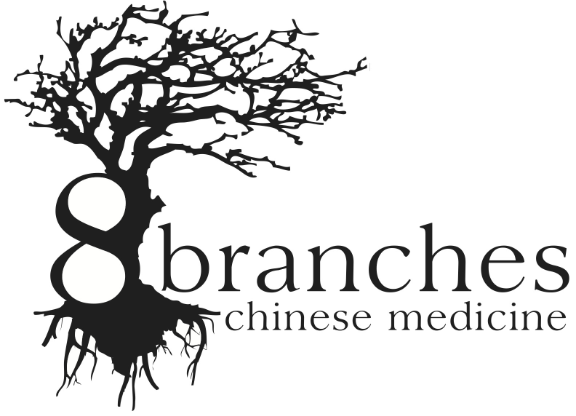 At 8 Branches Chinese Medicine we promote well being through a variety of techniques and practices. Our treatments include acupuncture, herbal medicine, moxibustion, acupressure, bodywork, energy work, nutrition and supplement support to address the needs of each person. 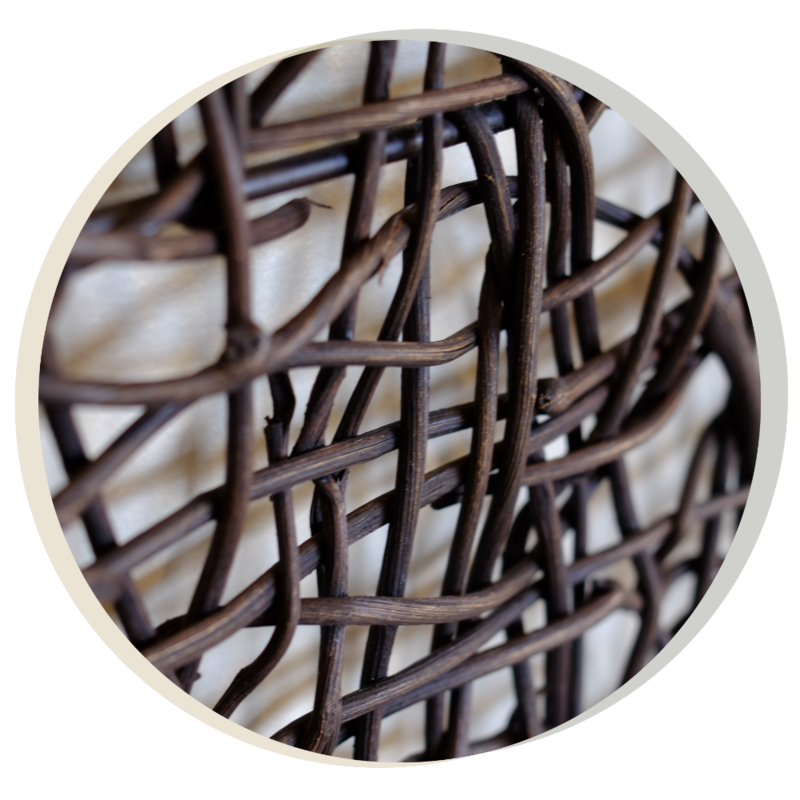 We provide education, support, and guidance through our private treatments and small classes. Sheri is an advocate for integrative medicine and believes strongly in the importance of the holistic health care model. As a licensed Acupuncturist, Bodyworker, and Chinese Medicine Practitioner, she has over 15 years in practice. She works with her patients in a supportive environment to help improve their quality of life, promote their natural ability to heal and aid in the reduction of stress and pain. Tuuli believes in the body’s ability to come into balance and her vision of health care is firmly rooted in the eight branches of Chinese medicine. She grew up using alternative medicine as a part of her health care practice, and over the last 15 years has been using meditation as a guide to spiritual healing, calming the mind, and centering the energy in the body to achieve balance. Holistic health care IS for the whole family- from birth and beyond. 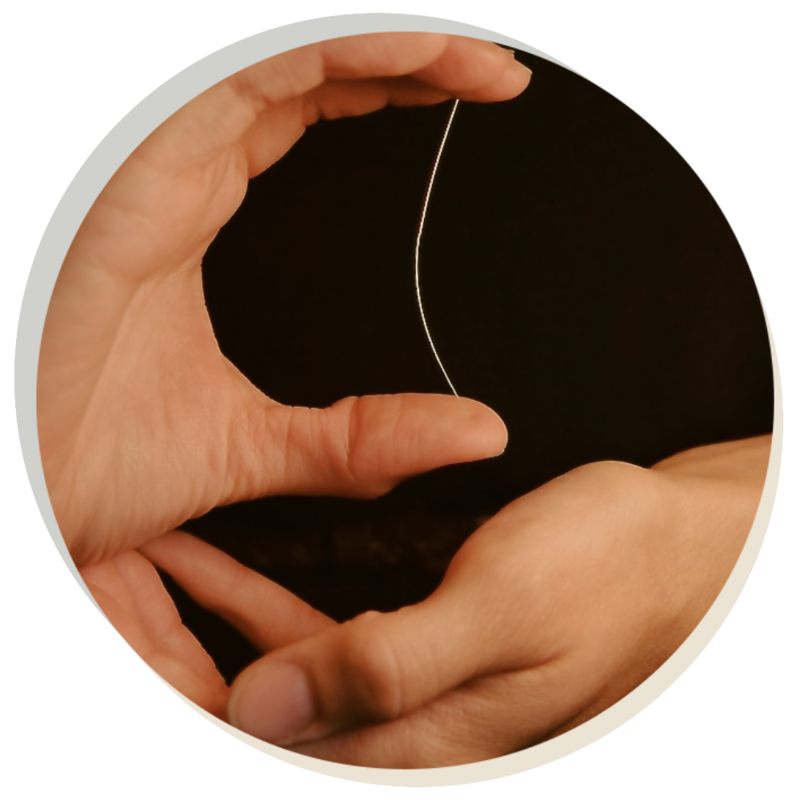 You will notice a difference in our personalized care as we help you understand how traditional medicine can fit effectively into your modern lifestyle. We love to hear about your experiences, success stories and how acupuncture has helped you. We would love to hear from you. Welcome Spring! Move forward, give birth to new beginnings and nurture growth. Nourish, grow and live with each season using the holistic strategies of traditional medicine. The ancient Chinese believed that human beings should live in harmony with the natural cycles of their environment.